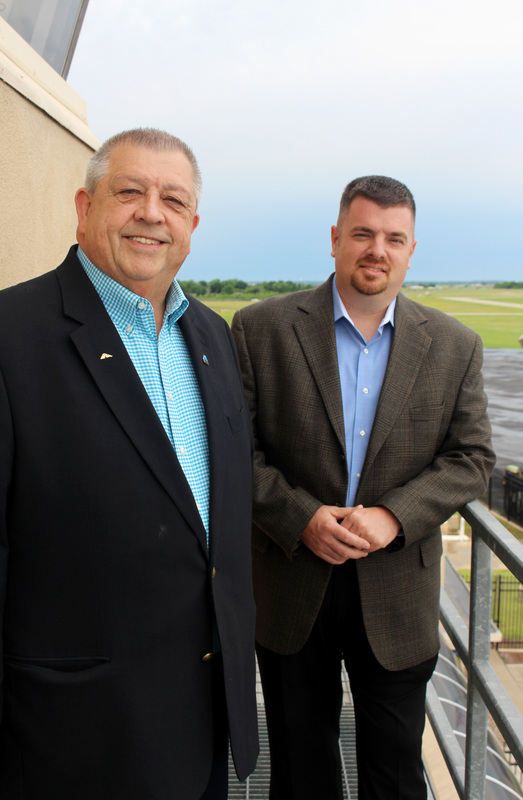 (STILLWATER, OKLAHOMA / May 25, 2018) – After more than 32 years as Stillwater Regional Airport director, Gary Johnson is taking off. As a police officer, Priegel served as a patrol supervisor and also specialized in accident reconstruction, crisis negotiations and was the founder of the department’s Community Outreach Program. Priegel completed the City of Stillwater’s first Leadership Academy and recently graduated from Leadership Stillwater’s Class 26.